Mamba, a known escape artist, again was able to break out of the animal shelter Monday and set off the burglar alarm. 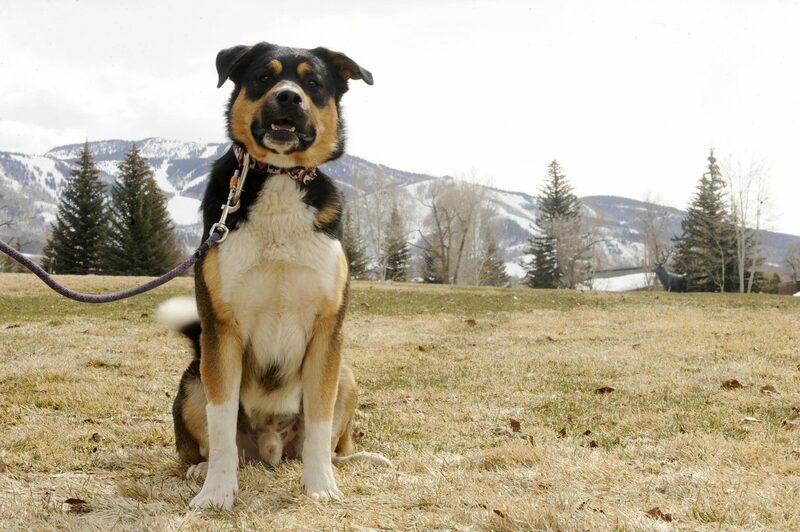 Steamboat Springs — Steamboat’s most wanted dog again made a break from the animal shelter Monday. Mamba was found running loose near Ninth Street and Lincoln Avenue at about 6 p.m. and was taken to the animal shelter. About an hour later, an officer responded to the shelter because a burglar alarm was going off. The boxer-husky mix was missing, and it is thought that he once again climbed over the kennel’s fence and was able to open the lever on an exit door. He has pulled the stunt before. Police Sgt. Rich Brown said the officer who took Mamba to the shelter did not know he was a known escape artist, and Mamba was put in a kennel that was not covered. Brown said they are considering posting a photo of Mamba so officers know he is one dog that needs to be placed in a supermax kennel. The city of Steamboat Springs is considering spending $146,000, part of which would be used to beef up security at the shelter. According to the city, the outside area is not compliant with the shelter’s standards, and dogs are able to crawl under the fence and make a getaway. In addition to security improvements, the city has proposed installing a snowmelt system.